Join over 1,000 guests including local business owners! FREE FLU SHOT for the First 200!!! 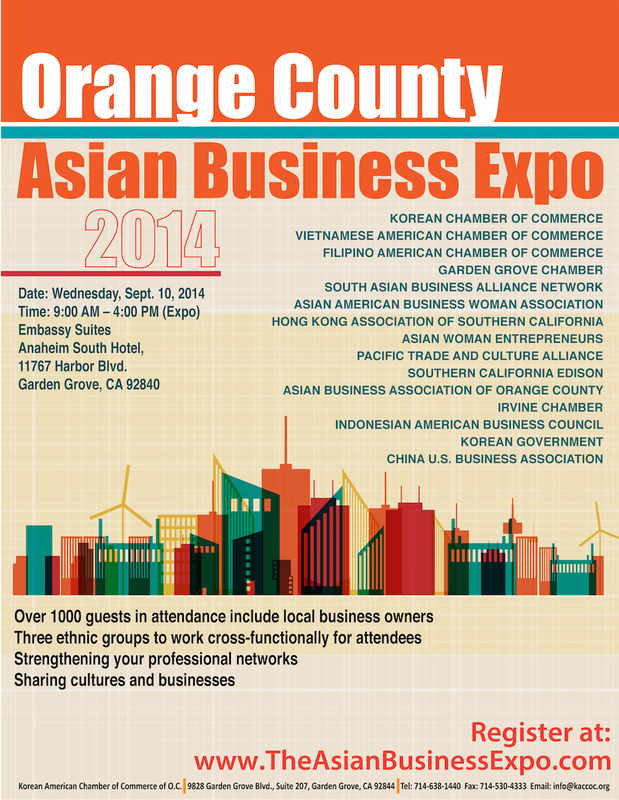 FREE attendance to the expo & limited seating for a free seminar & lunch by Minority Business Development. Registration required at the link above.